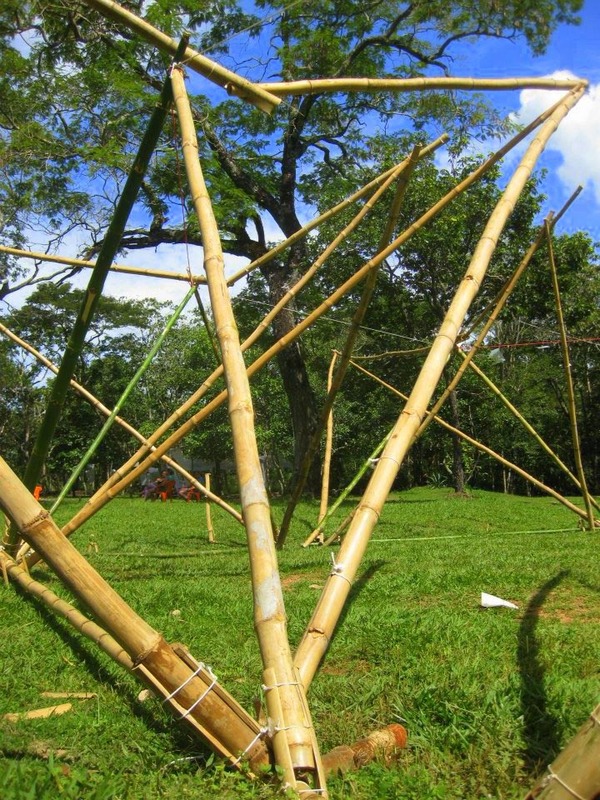 It has been a few years since my folded bamboo concept was proposed in 2009. 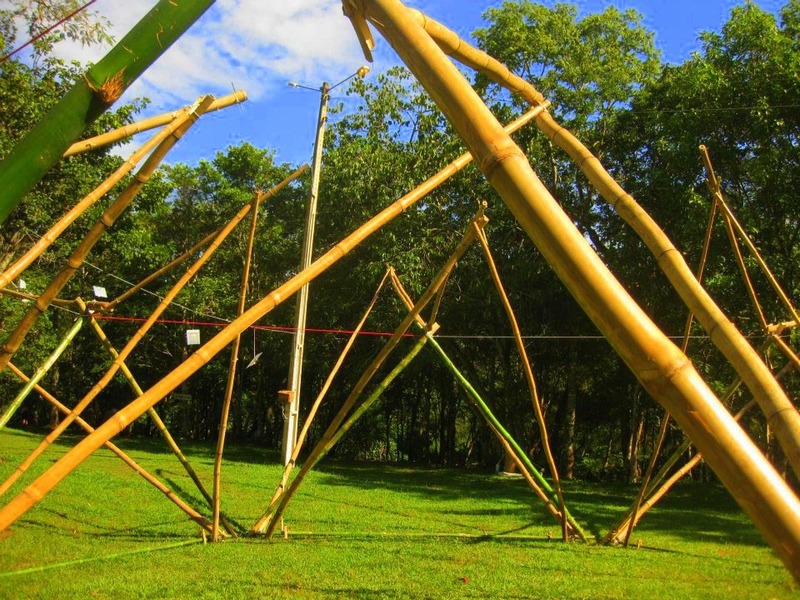 I am always questioning how an architectural concept can adapt to the local techniques via the refined, sometimes reinvented process based the unique context. 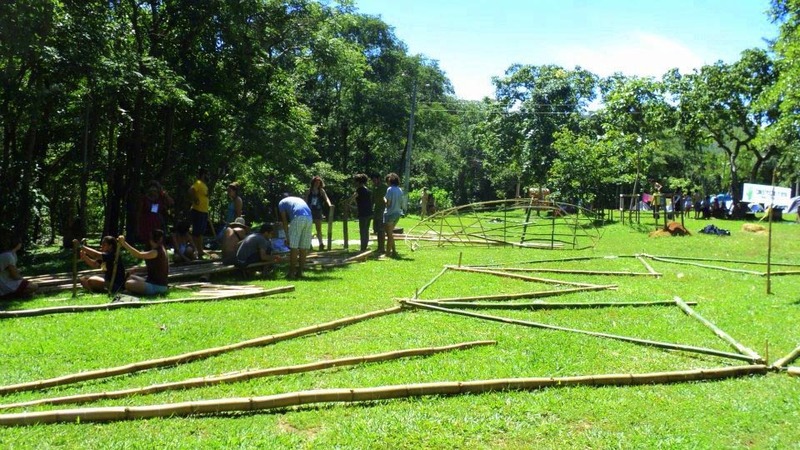 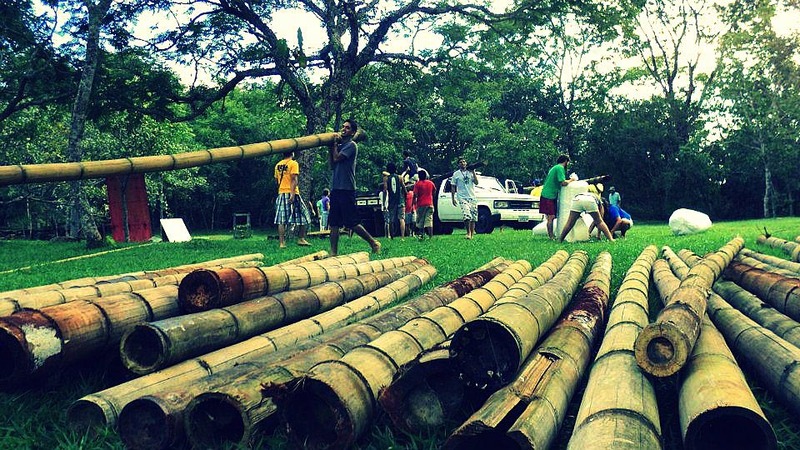 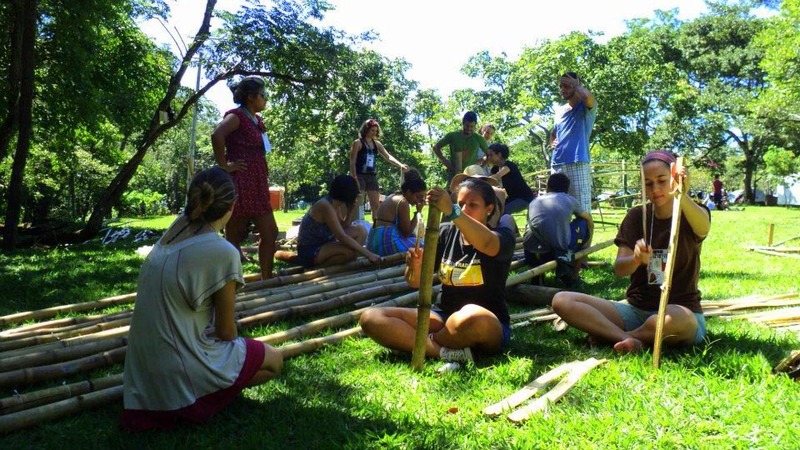 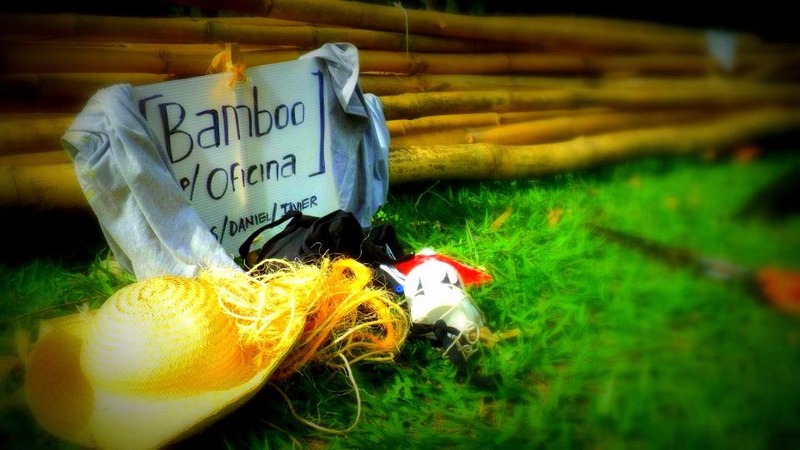 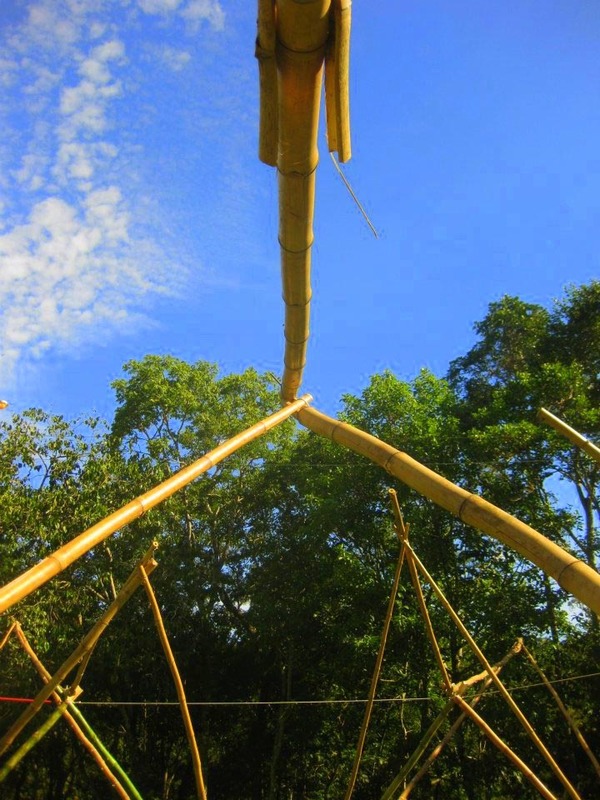 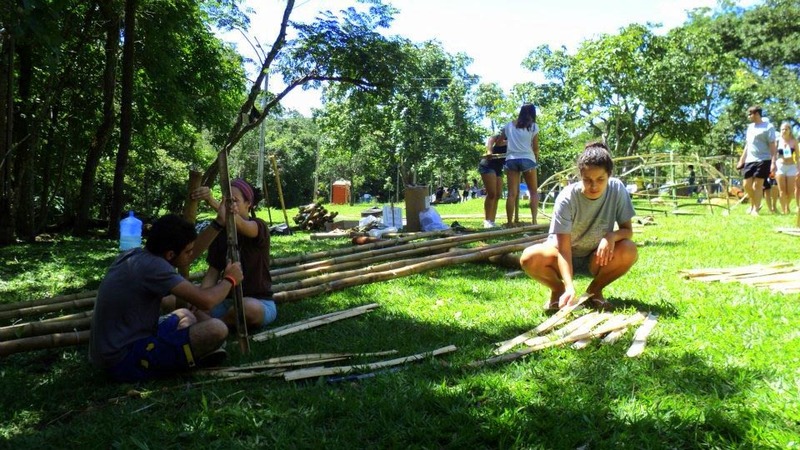 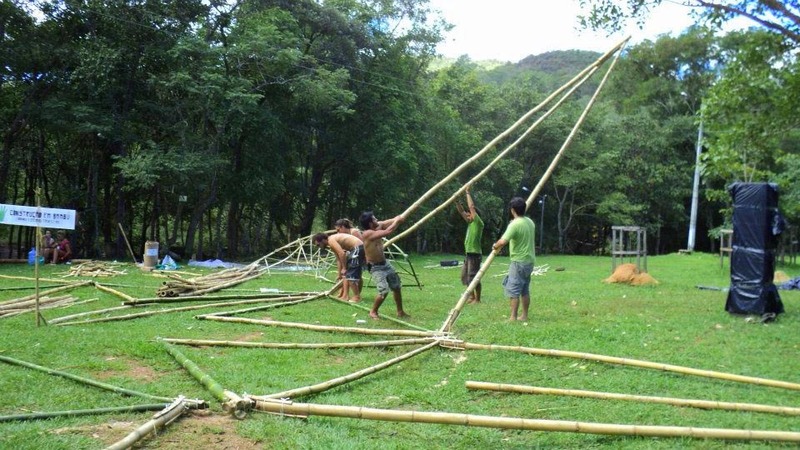 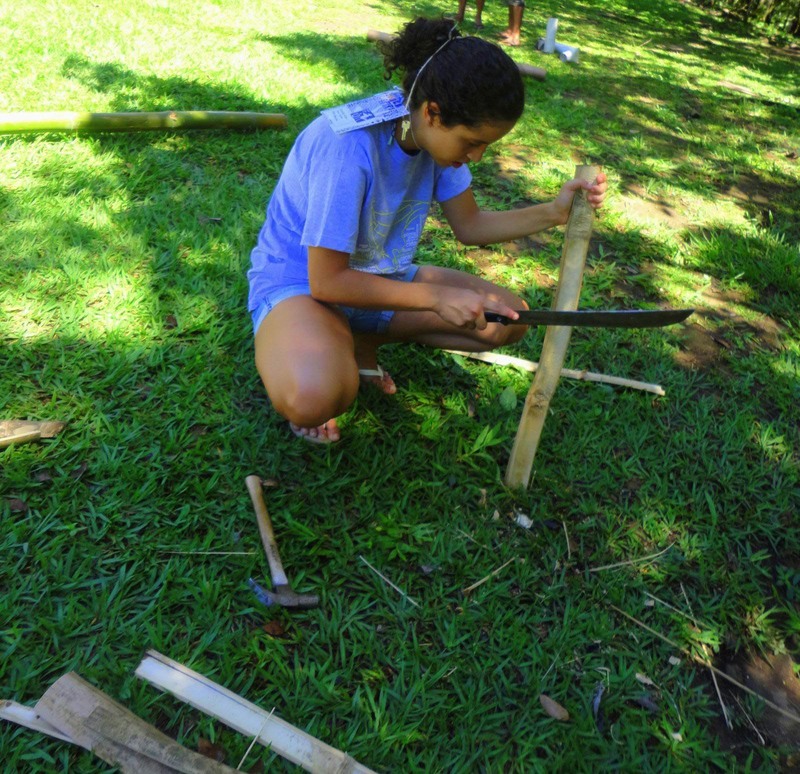 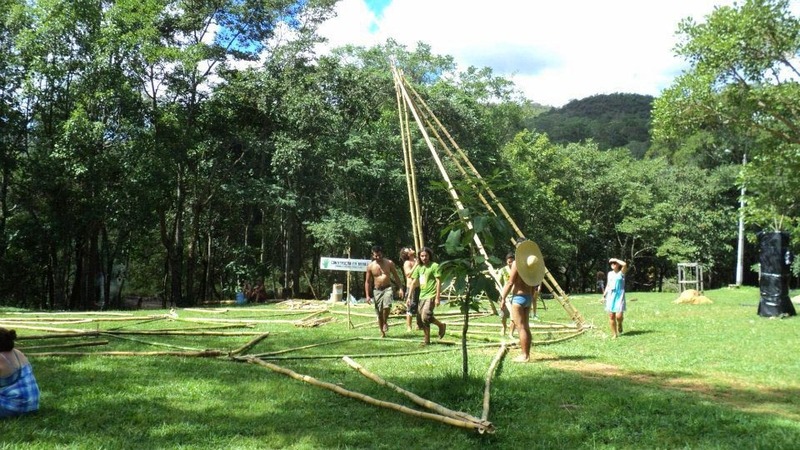 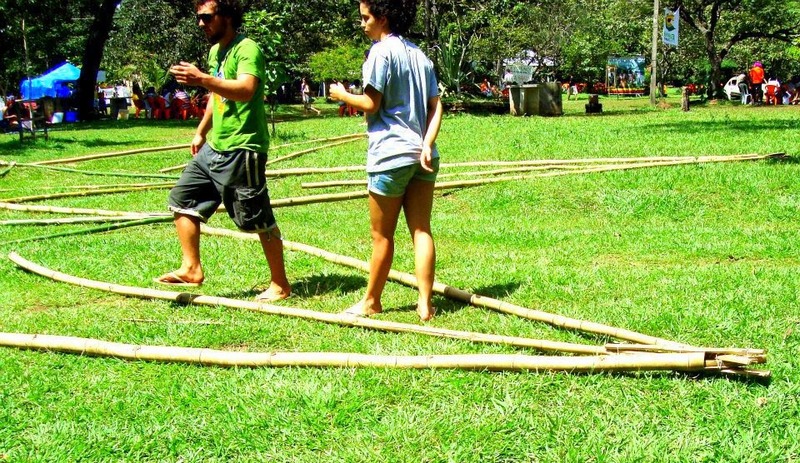 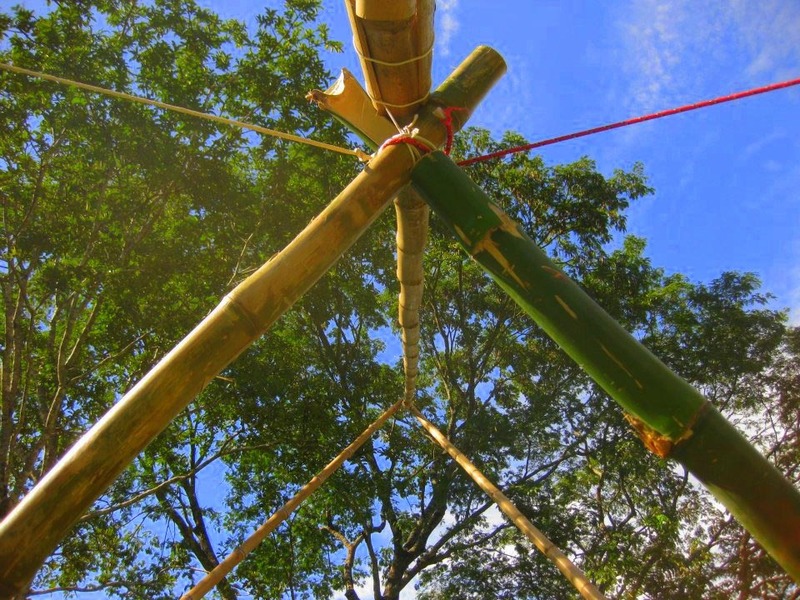 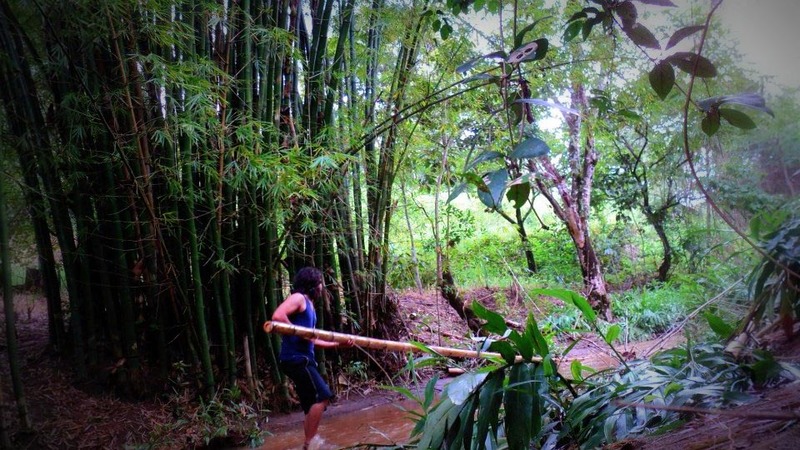 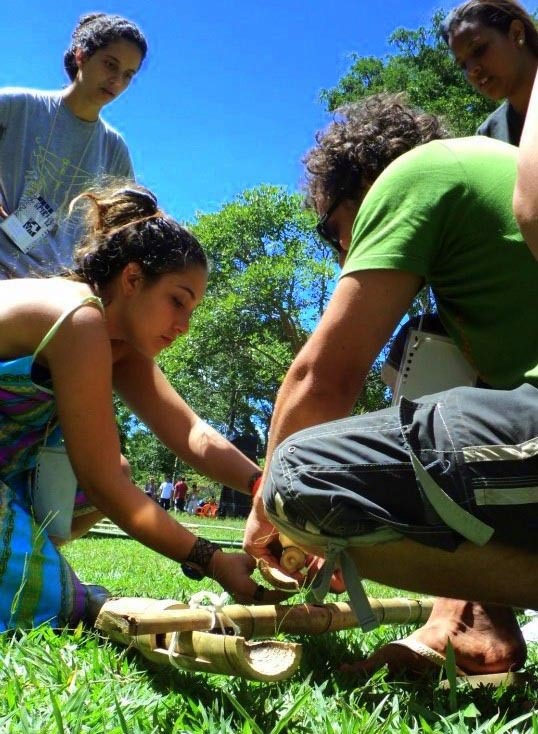 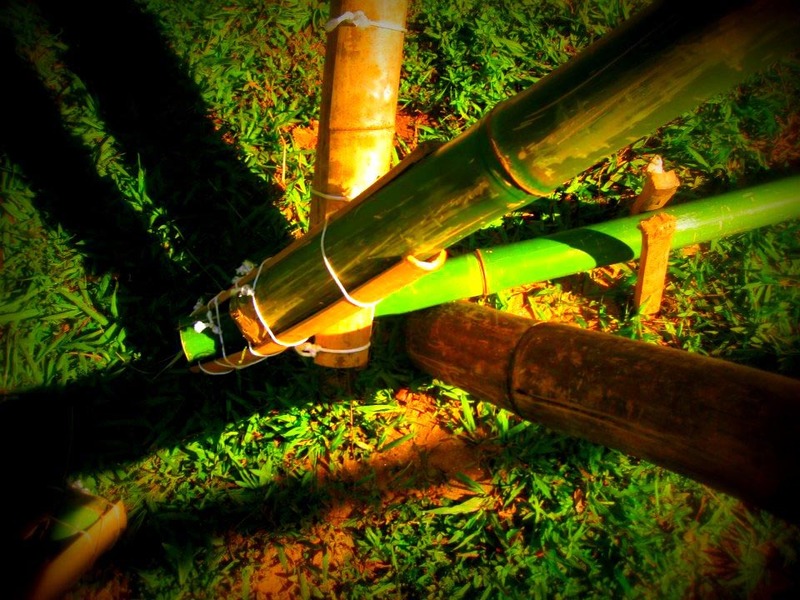 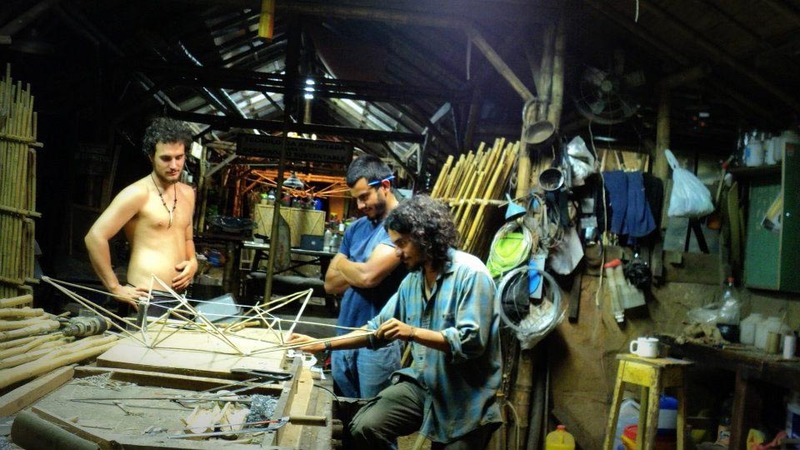 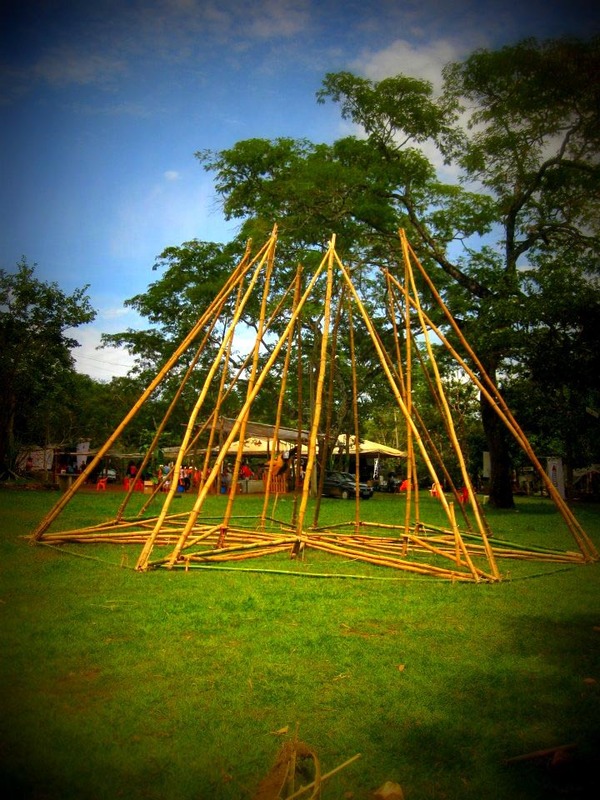 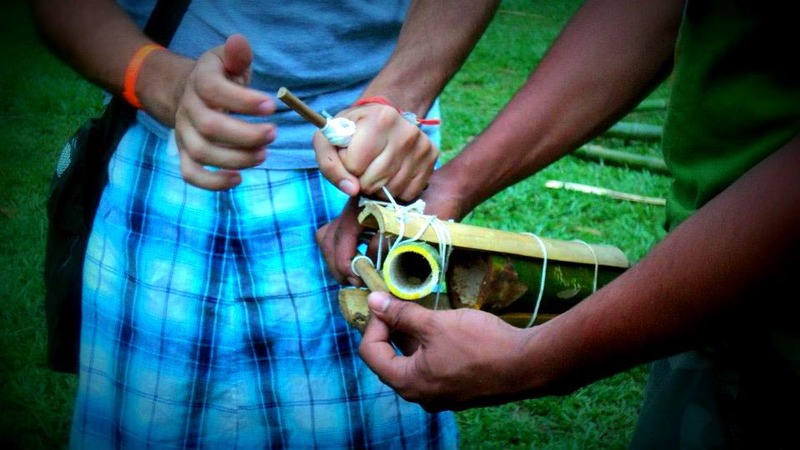 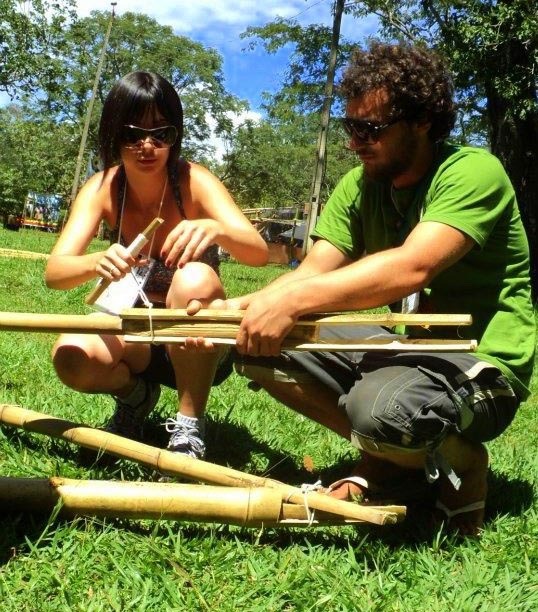 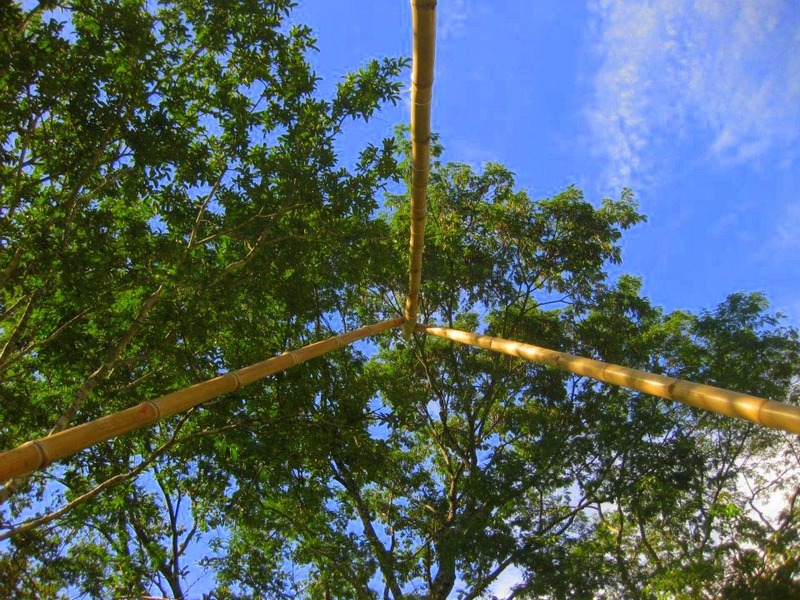 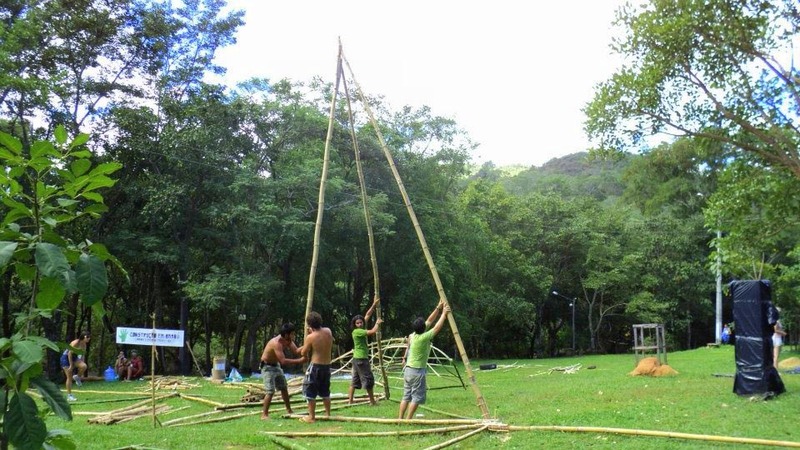 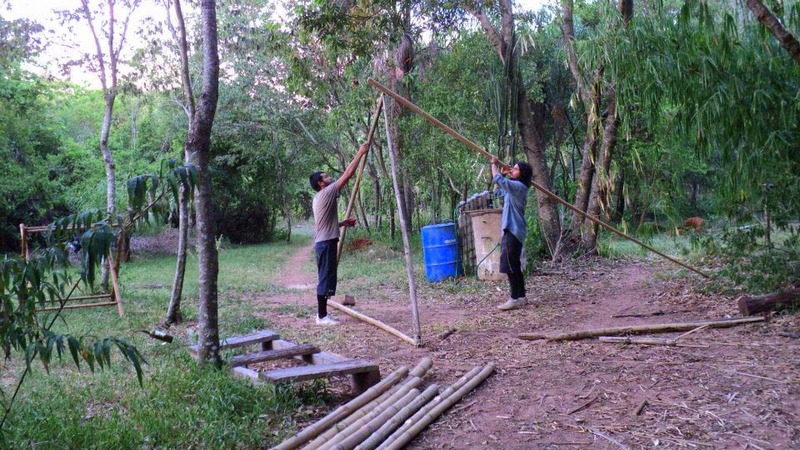 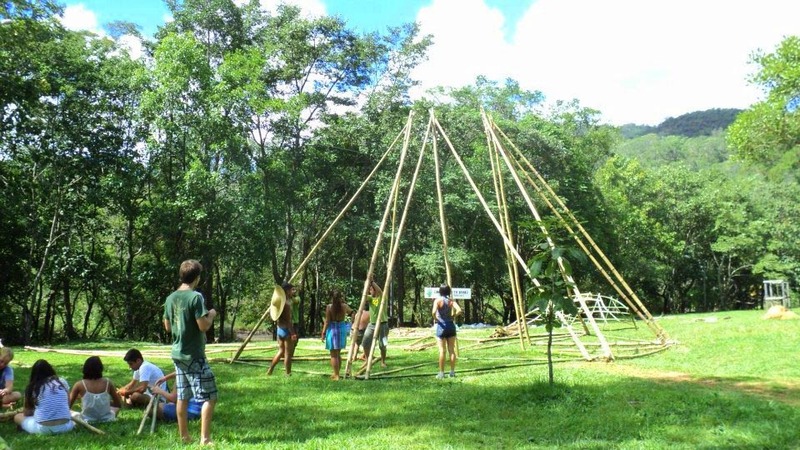 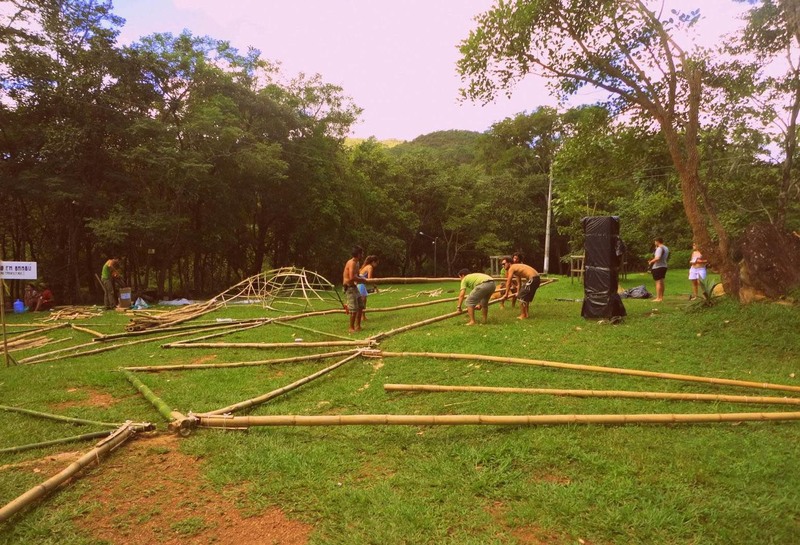 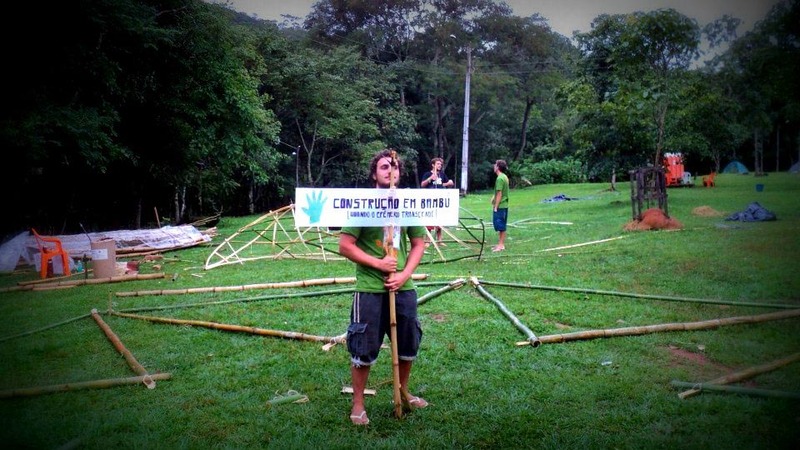 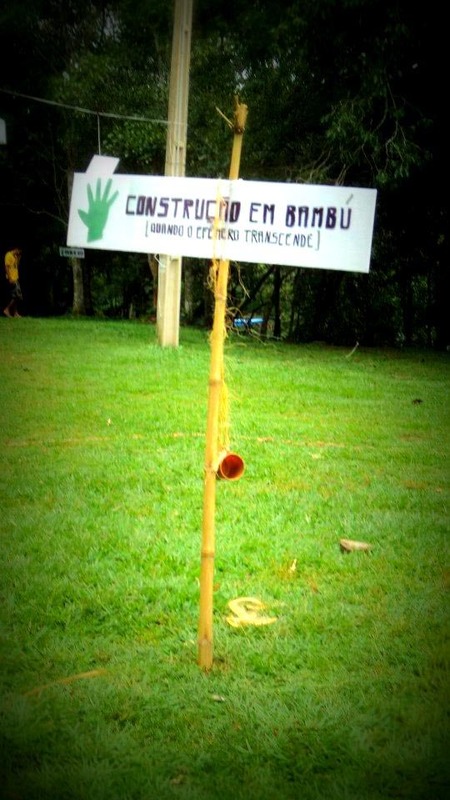 I am so thrilled to see the bamboo structure been constructed by a team of talent people in Brazil! 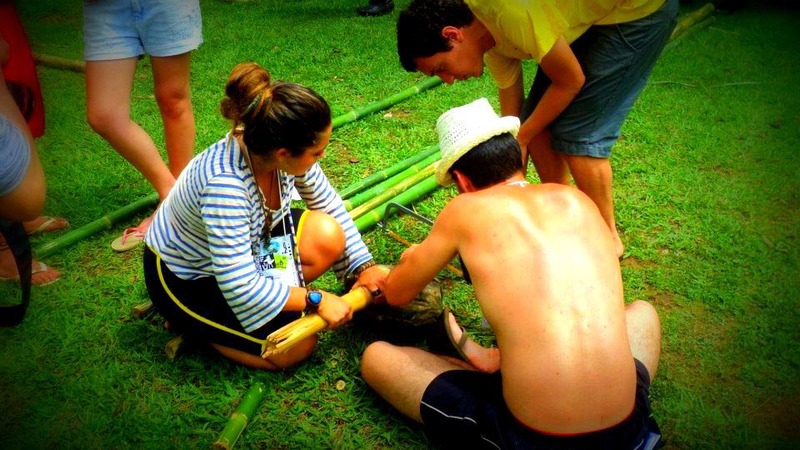 Congratulations to Daniel, Engels and Javier, Natalia. 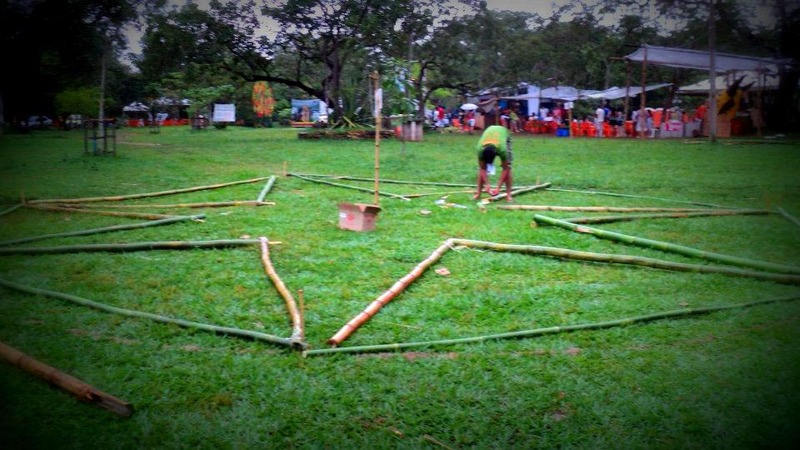 The 7 meters high structure was mounted on the floor, and posed in a way to represent the flower blooming. 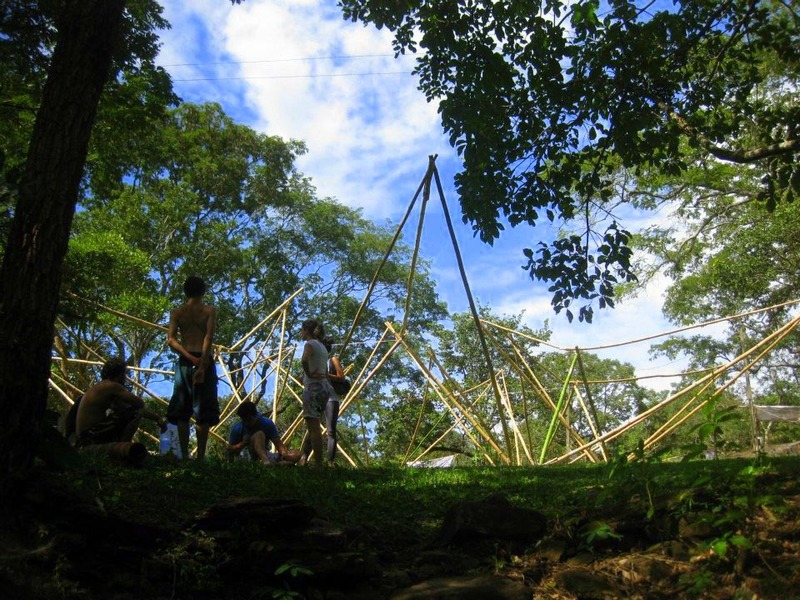 The structure consisted of 7 modules. 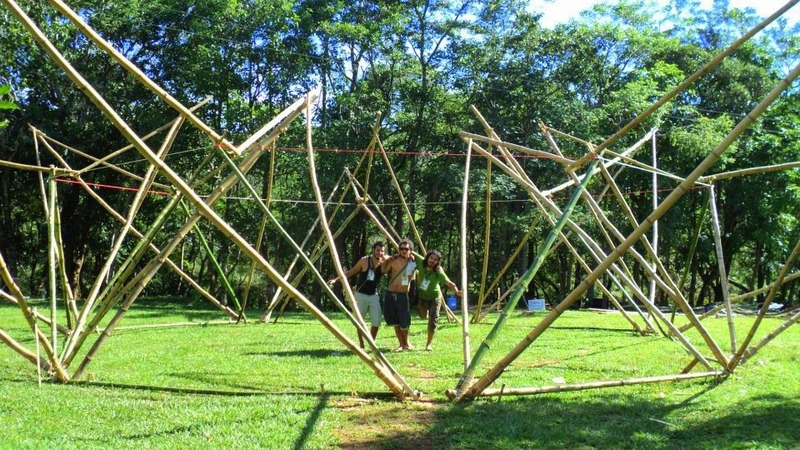 Each module consists of 3 triangles, representing a petal of the flower. 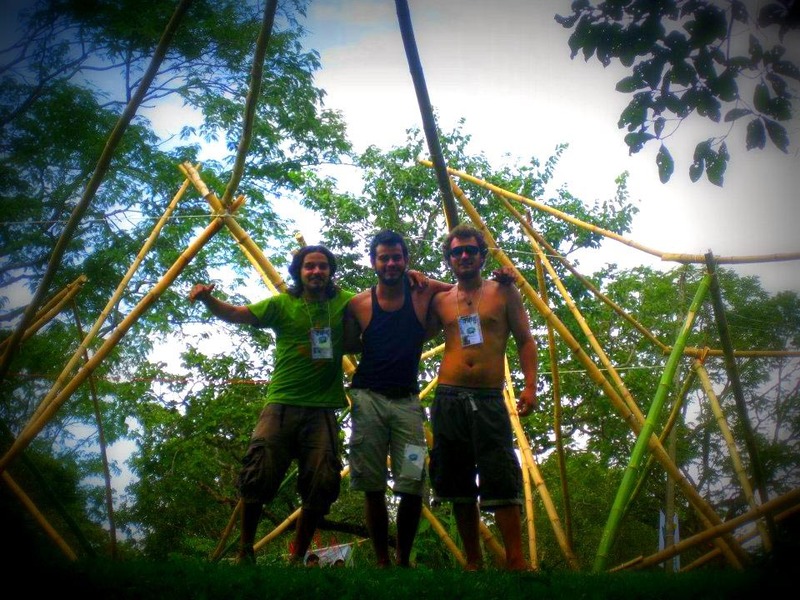 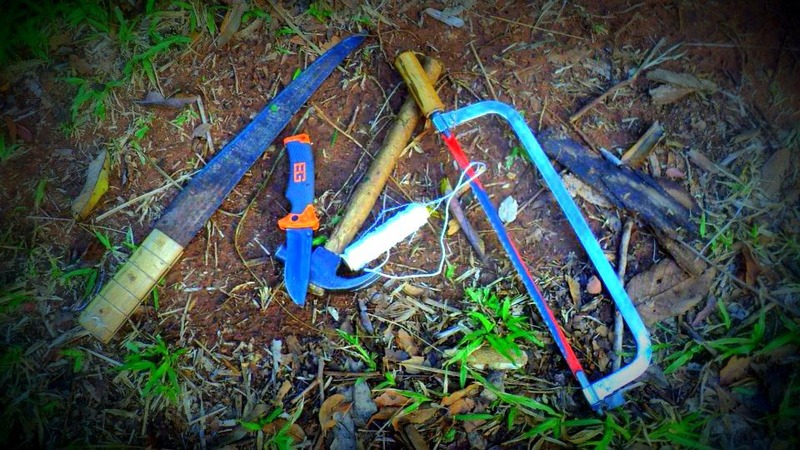 Thanks Luke Henry for providing all the materials!